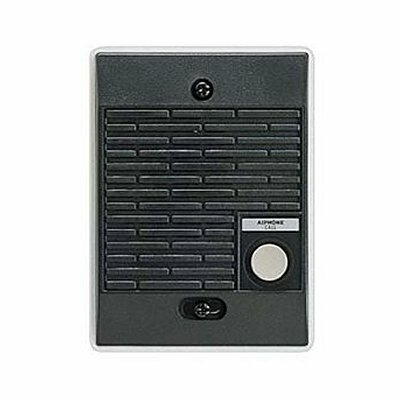 Aiphone LE-DA weather resistant, surface mount door station. 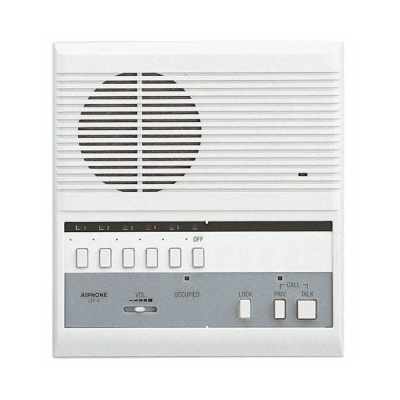 The LE-D provides communication and call-in. 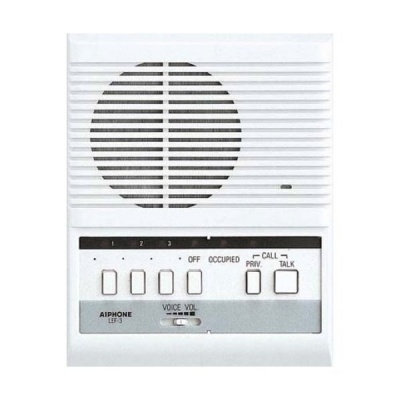 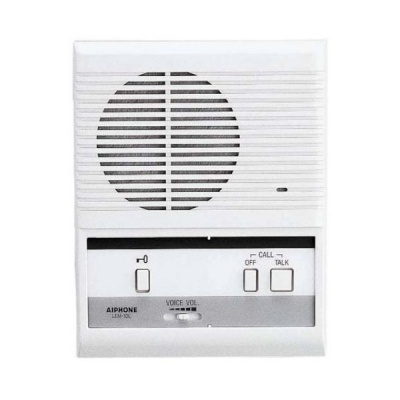 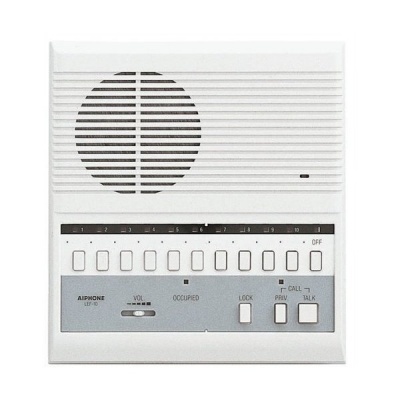 Compatible with the LEF master intercom range.